The Media Launch Party for Startup Fashion Week, on Tuesday was an opportunity for models, photographers, designers and more to mingle over drinks and peruse the booths to showcase current fashion trends and various new industry-related business startups, such as e-commerce website Authentique and the networking connection app Cast Meet Crew.designer clothes A few of the designers who would be showing friday, including Gigi Wang, Stacey Gonder of House of Sass and Magic, and Lulu et Gigi had models dressed in their runway garb,women’s fashion, in attendance to give the guests a sneak peak of what was to come! Friday’s event was held at Daniel’s Spectrum, which is home to many runway shows, and the place was packed! Industry professionals, students, volunteers and even some of our city’s most stylish gathered in the lobby to peruse more booths (and each other’s outfits!) until it was time to start the show. Ti Bot led the show – a ten foot tall LED Robot who strutted across the stage to the delight of the audience. Jodi Goodfellow, the founder of Startup Fashion Week, took the stage to tell her story of the SFW inception, and of course took a minute to acknowledge the sponsors who made all of this possible. 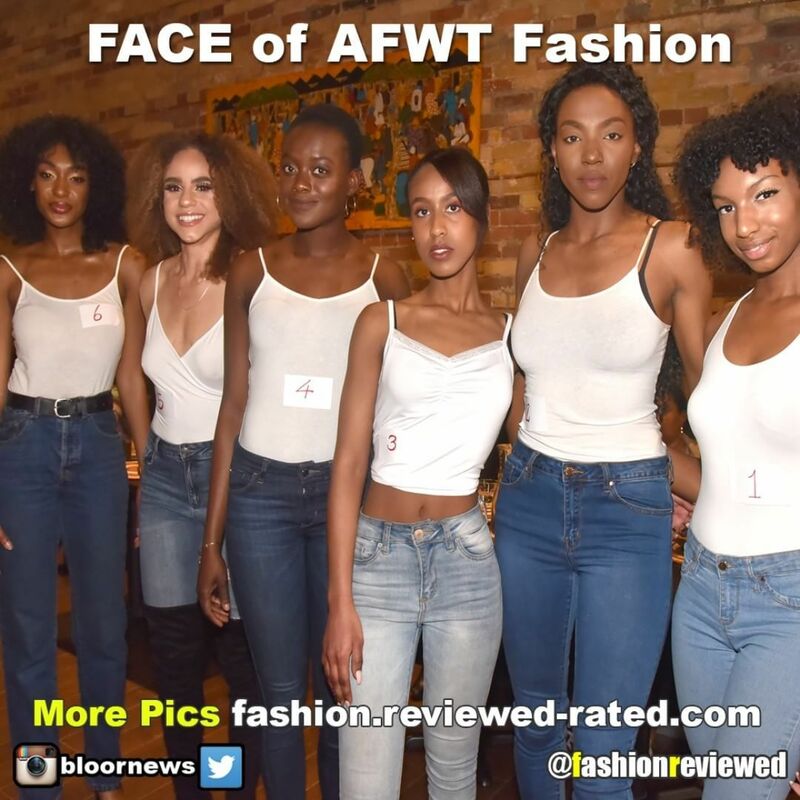 What followed next was a tastefully curated exhibition of 11 brilliantly unique fashion shows. Lulu et Gigi kicked it off with a modern twist on French Revolution-era gowns on some of the youngest runway models in the industry – and shortest! 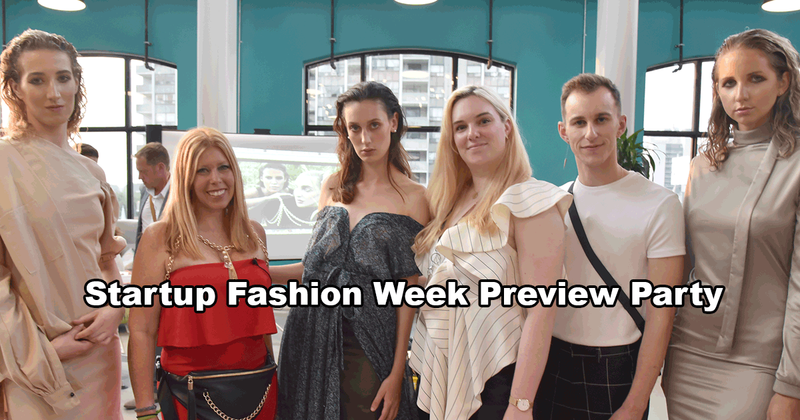 We saw classic outerwear from Monkland Village, charming shoes from Jehan, charming lingerie from Christina Mariia, vegan leather in all types of garments from Jonah Jay, and the chic swimwear from “Isska” by Rachel Fox. LuxFindz offered a more fashion-forward take on everyday wear, as did Kai & Klo’s collection of silky, flattering dresses. We experienced the virtual future of Tap2Tag and Seam, complete with a streetwear inspired line from each of them. Bennet custom bespoke tailors closed the show with a star studded catwalk, including the CEO of Paypal Canada and the show’s emcee, Toronto radio personality Devo Brown. 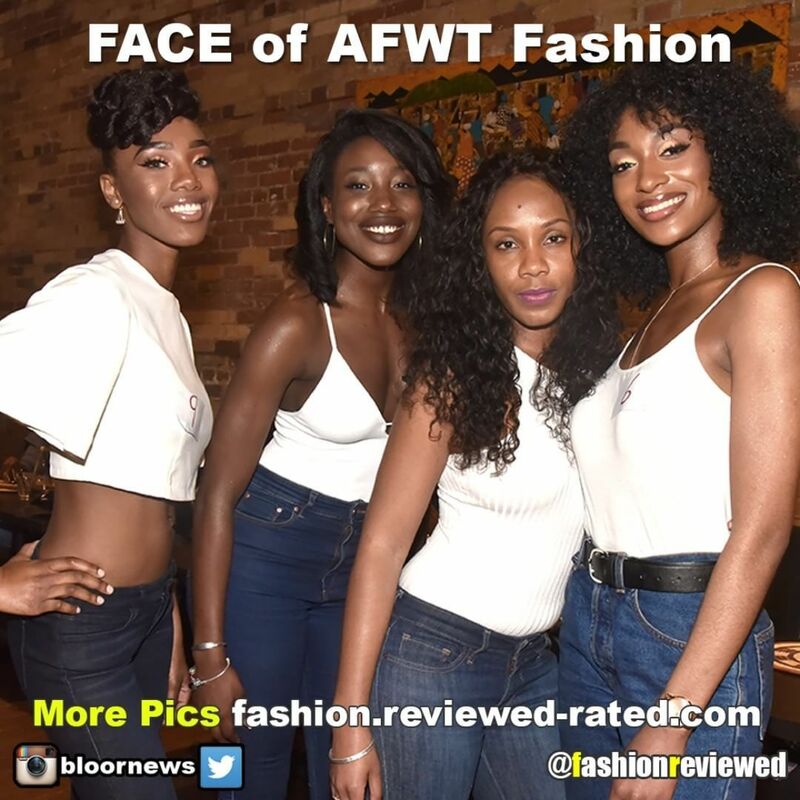 After another successful run of supporting Toronto brands and businesses in the name of canadian fashion designers and the arts, we can’t wait to see what Jodi and the team cook up next year.